Welcome to FandomCity! Register today or log in today to join in on the fun. Please welcome our newest member, http://fandomplace.forumotion.com/u661! Please join our newest sister site, Fandomutopia! Welcome to FandomPlace! 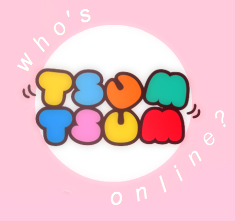 We are a forum dedicated to bringing you news about fandoms! To join in on the fun and access the full site, please login or register today! Please read the rules before posting on anything.